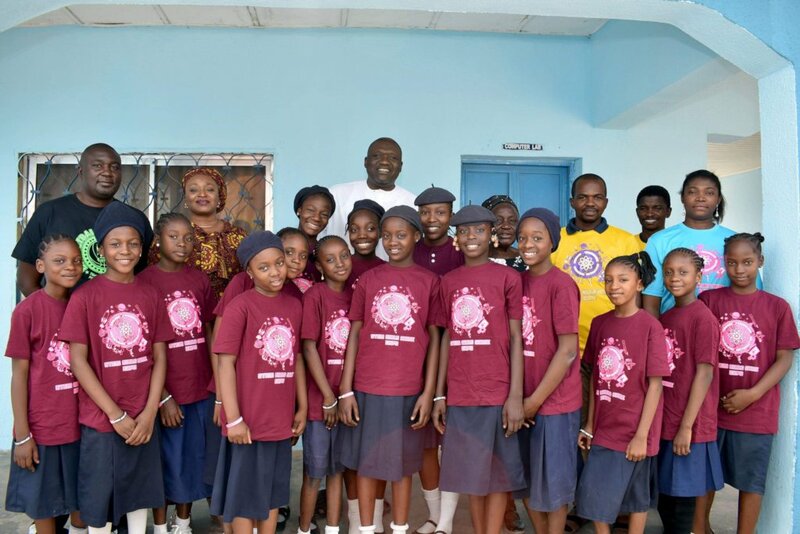 Time Out 4Africa hosted the 3rd Annual Science, Technology, Engineering, and Mathematics (STEM) EXPO for girls in Minna Nigeria on January 28, 2019. The EXPO was designed to expose girls, ages 7-12 to the basics of STEM Education. 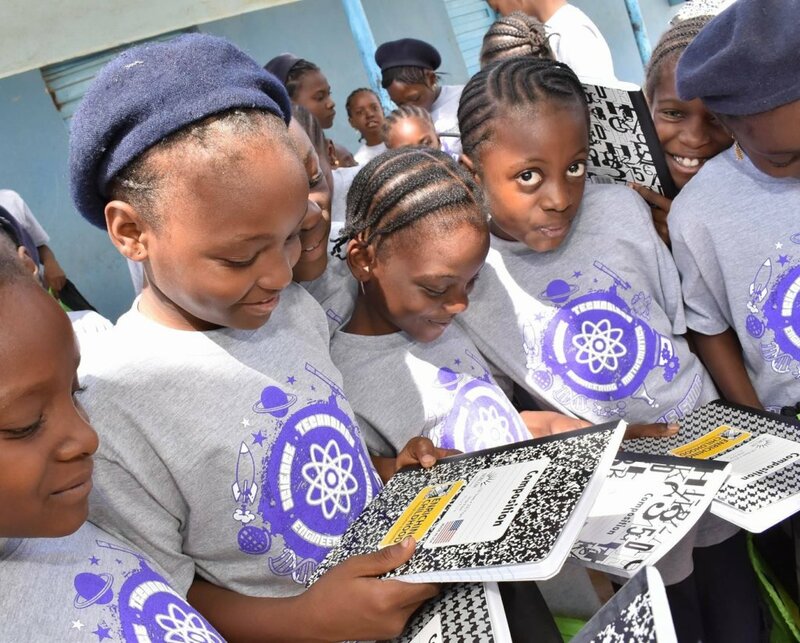 Fourty-five girls were exposed to basic science and engineer activities. This highlight of this year’s EXPO was the engagement with the Keva Planks. The use of the Keva Planks promoted teamwork, creativity, and innovation, all skills needed by a STEM professionals. Twenty-nine of the girls in attendance were returning from the 2017 EXPO. Ten of those girls stated that the STEM EXPO was the first time that they were exposed to STEM education. They were so excited! 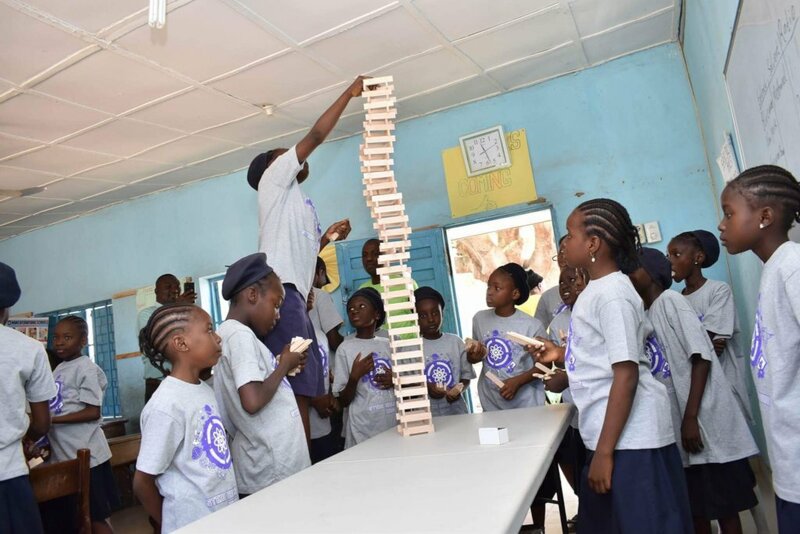 Funds donated to Time Out 4Africa’s STEM Camp in Minna were used to purchase the STEM supplies used at the camp. Funds were also used to purchase drinks and snacks that were provided at the event. 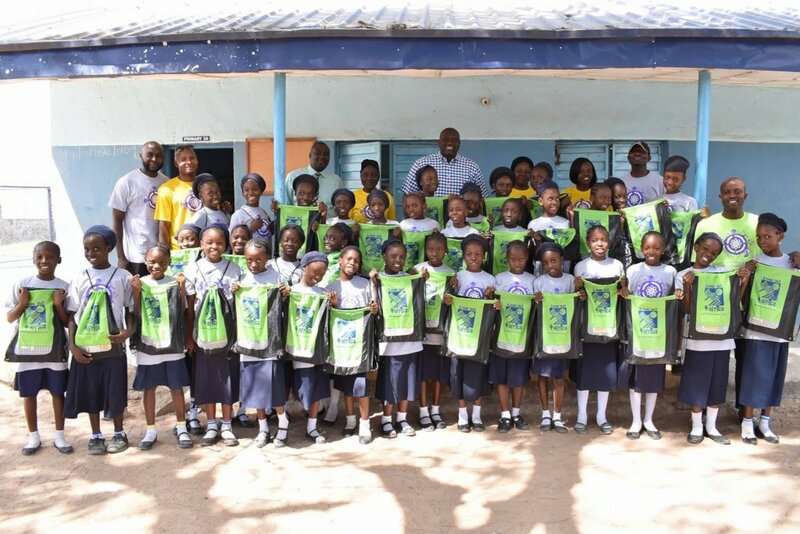 Additionally, girls were given a Time Out 4Africa bookbag for school supplies. 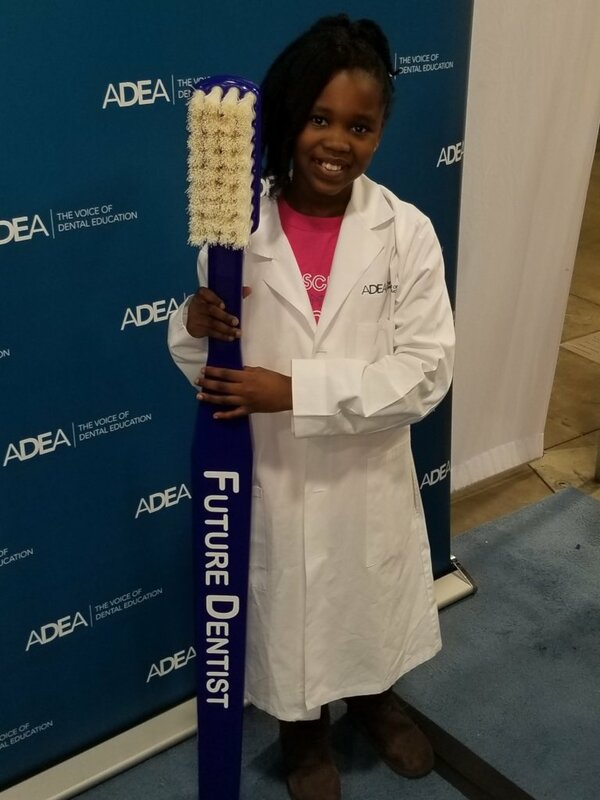 Girls at the EXPO received information on STEM careers and they were encouraged to think about the possibilities of a STEM career opportunity. The girls expressed excitement about engaging in the STEM activities and learning about STEM careers. We were happy to see the the two scholarship recipients of the STEM GiRLS SHINE Award, Favor and Esther present during the expo. 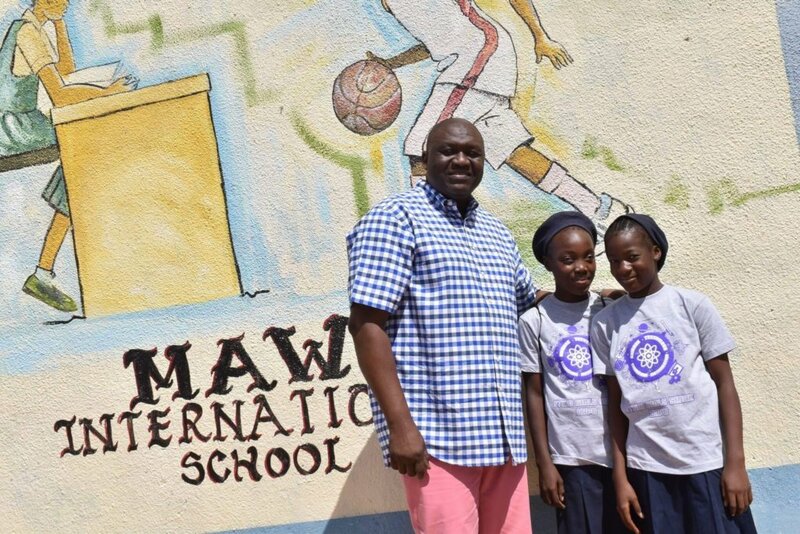 The Timeout 4Africa Foundation pays for school tuition, uniforms, bus transportation to school, sports wear and extra computer lessons for both of them. 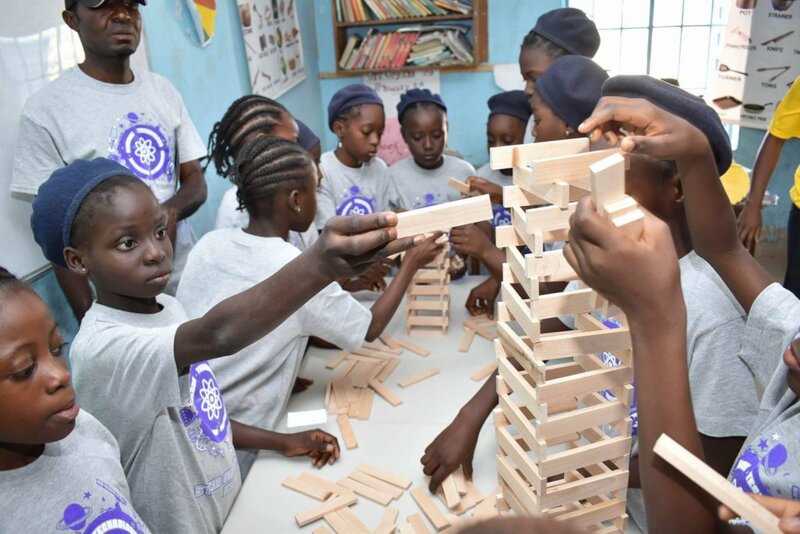 Your donation made a difference and with your continued support, TimeOut4Africa can reach more girls in Minna, Nigeria, exposing them to the possiblies of STEM careers. Please follow us on Instagram and Twitter @Timeout4Africa. Also, visit our website at www.timeout4africa.com for upcoming events and to support us during the year. 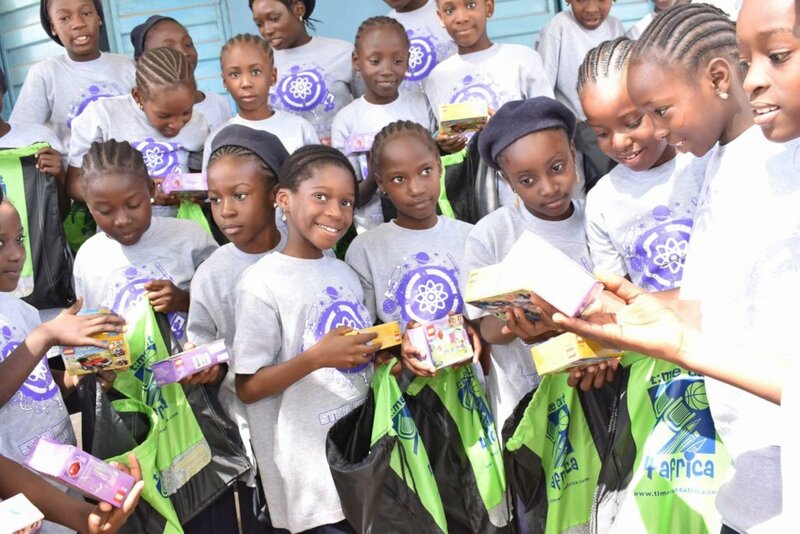 We appreciate your support during March 1-15, 2018 as we compete again for a spot on the GlobalGiving Girls Fund. More pictures with staff and Timeout4africa team. Our 2 STEM Girls scholarship recipients. 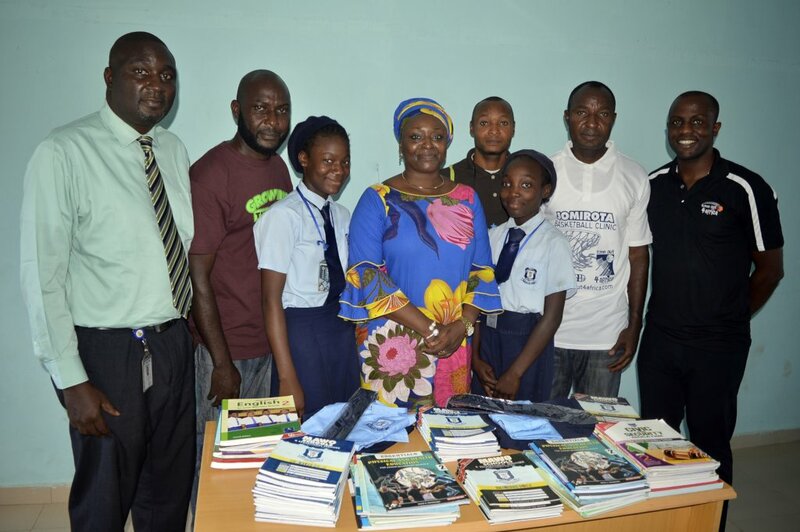 The day was also marked by the visit to the school ( Mawo International School, Minna) by the Timeout4africa foundation team. 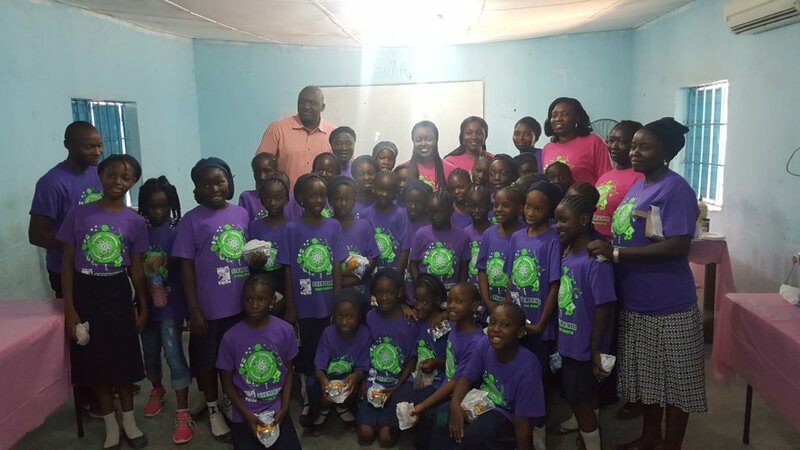 Project leader Dr Kolo was in hand to present our STEM Girls with there package. 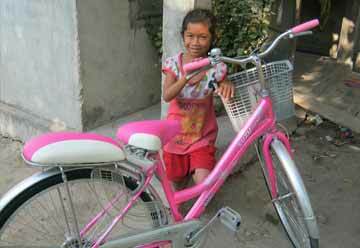 Thank you again for helping us extend our work to reach more kids and make impacts in there lives. Please stay connected with us on social media, visit www.Timeout4Africa.com to make a tax deductible donation and to learn about upcoming events. Project leader Dr Kolo, Happiness and Favour. 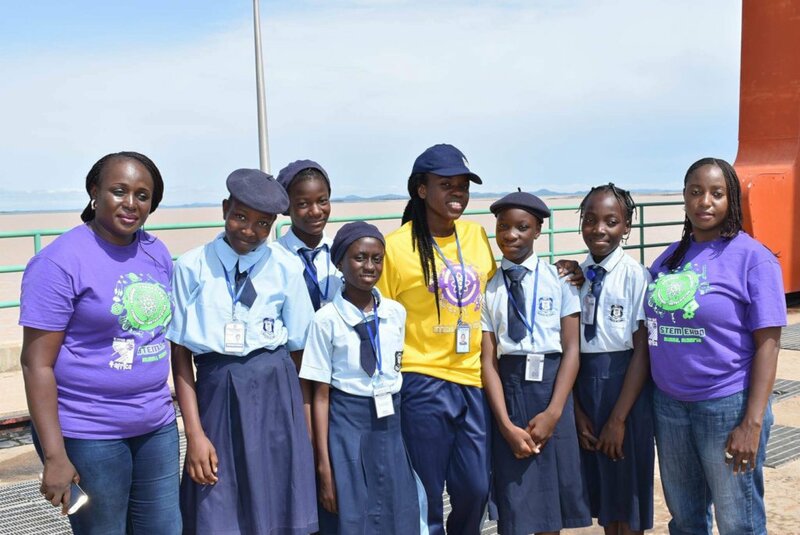 The Time Out4 Africa Foundation sponsored an excursion for students at Mawo International School to visit Shiroro Hydroelectric Dam grounds in Niger State, Nigeria. 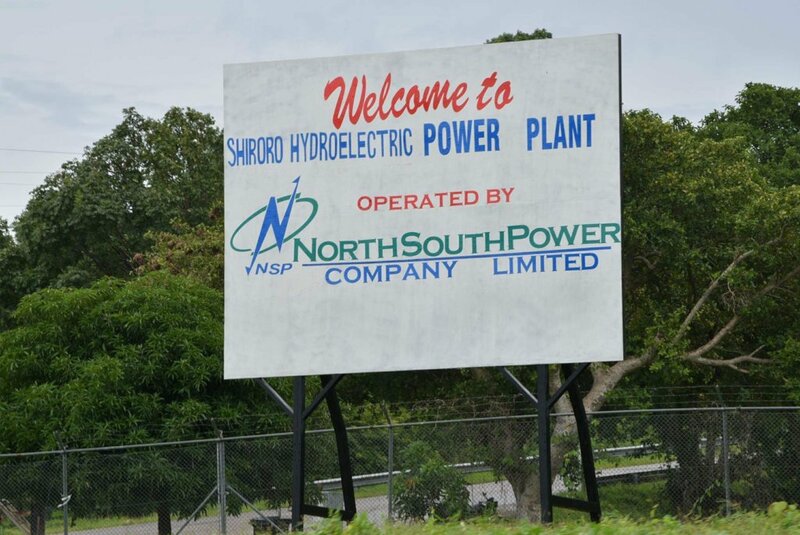 It has a power generating capacity of 600 megawatts enough to power over 500,000 homes. 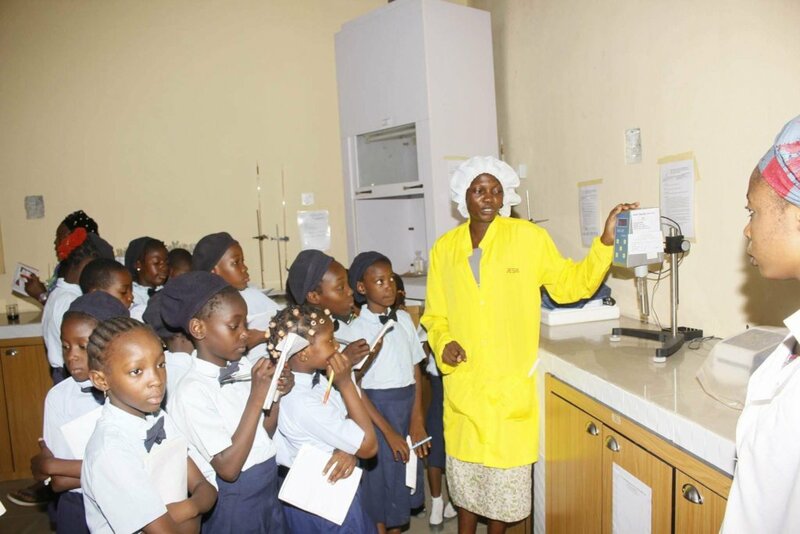 The excursion was designed to expose students to Hydo electric power and career opportunities in the STEM fields. Unfortunately photographic equipment were not allowed in the premises so we couldn’t get pictures of the kids during the excursion. 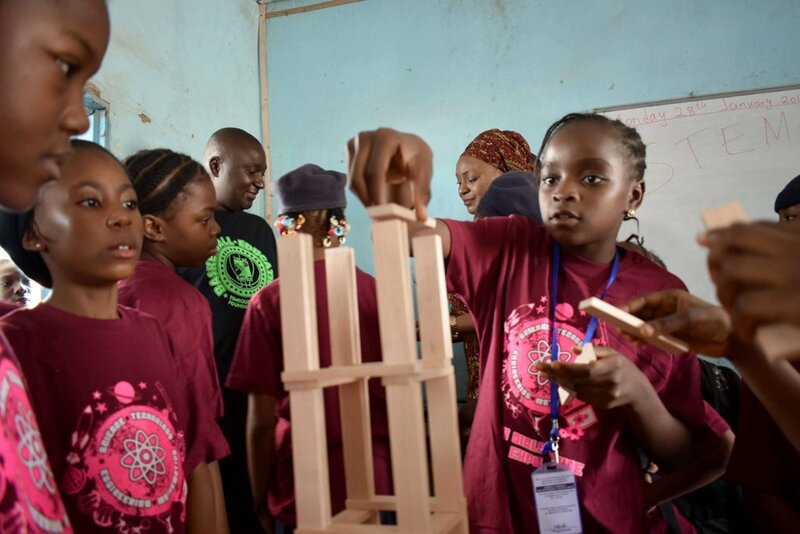 Time Out 4Africa implemented the STEM project to promote innovation and creativity in young students. 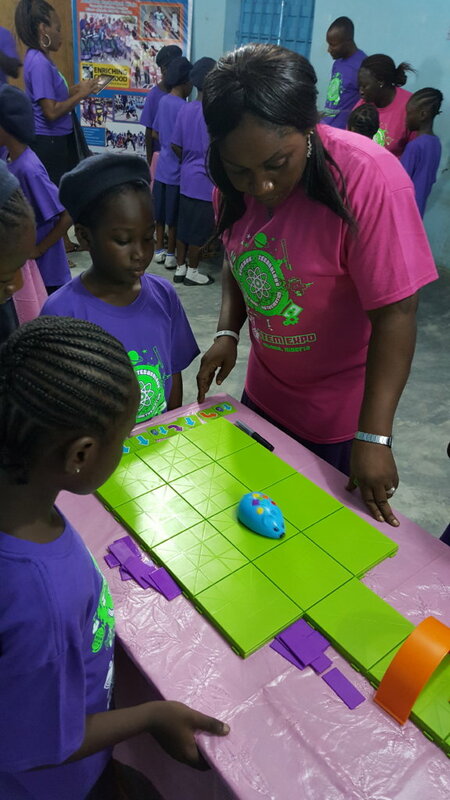 TimeOut4Africa wanted to extend the learning opportunities to students in order to keep them engaged with STEM experiences. 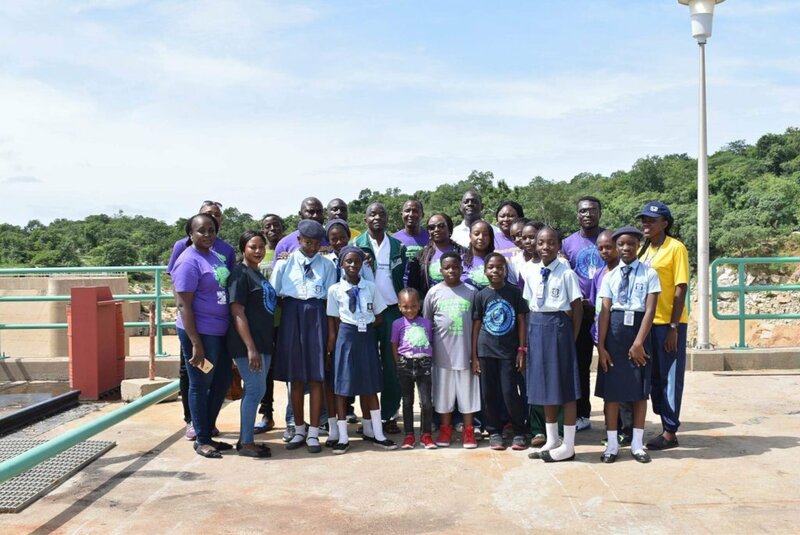 Funds were used to cover the cost of travel and food for 50 students, and 5 school officials from Mawo International School to visit the Dam. 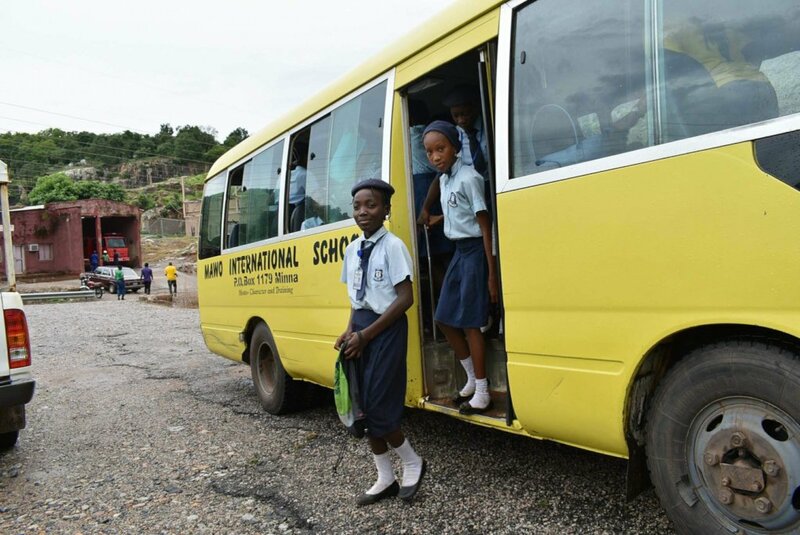 Of the 50 students that went on the trip, 40 students were female and 10 students were males, all ages 6-11. 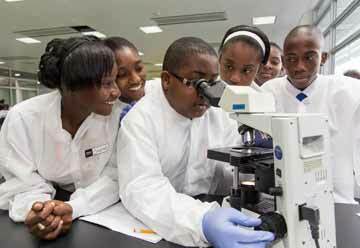 Research shows that early exposure to STEM experiences increase interest for the pursuit for a STEM profession. 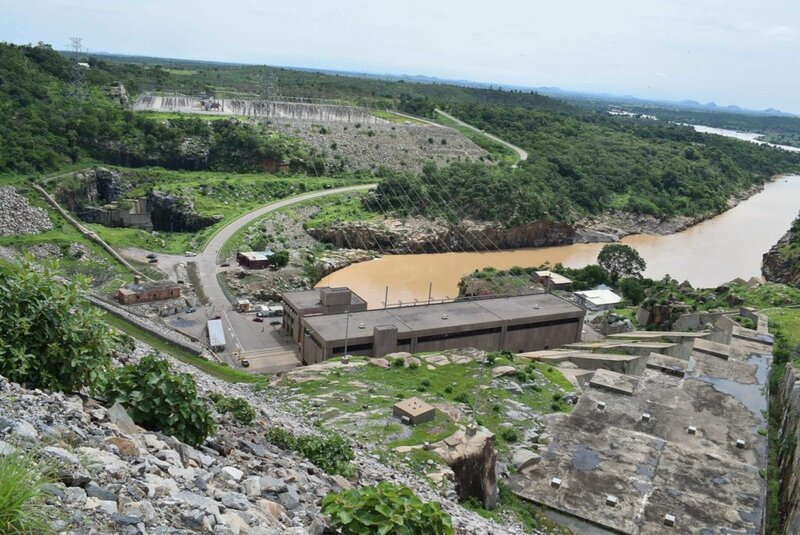 While at Shiroro, the students toured the Dam, Turbines and Generator, with the tour guides of the plant. Joy, one of the students on the visit said “I really enjoyed myself. It was a memorable experience and I guess I know where our electricity comes from. Another student, Fatima said of the excursion, “It was an educational experience and I have never seen this much water. 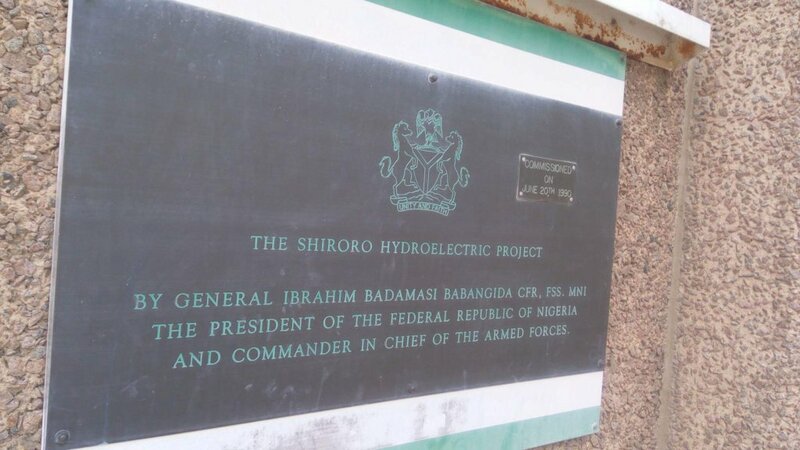 The visit to the Dam allowed students to see where the power used in there homes is generated from. Time Out 4Africa is forever grateful for your generous donations. 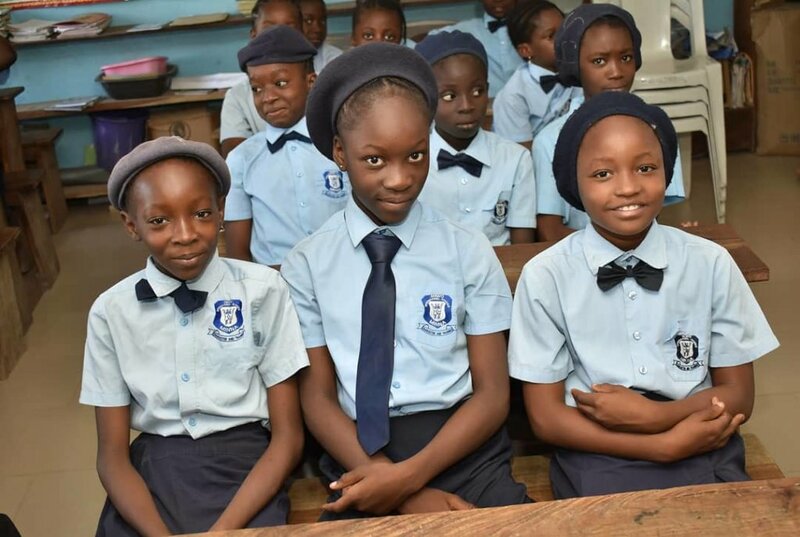 Each donation allows us to provide continuous educational support to students in Nigeria. Please tell your friends and family about our work and don’t forget to follow us on social media @ Timeout4africa. Girls arrive at the site for the excursion. Some Students and Teachers at the Dam complex. More of Students and Staff. View of the Hydroelectric dam complex. 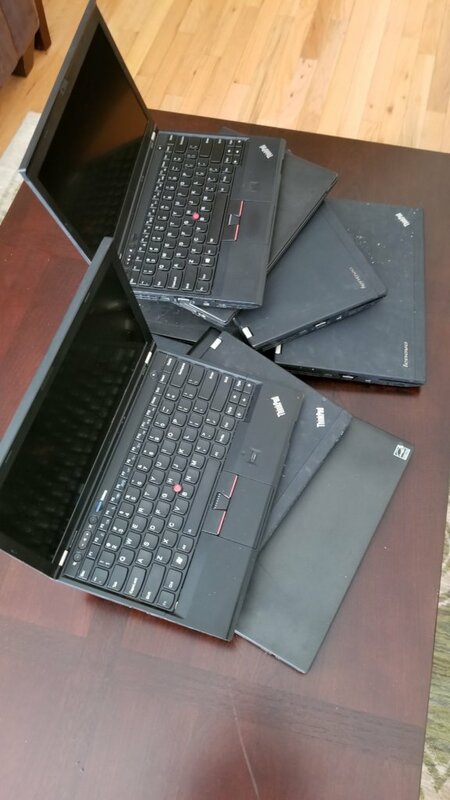 More computers for our STEM program. 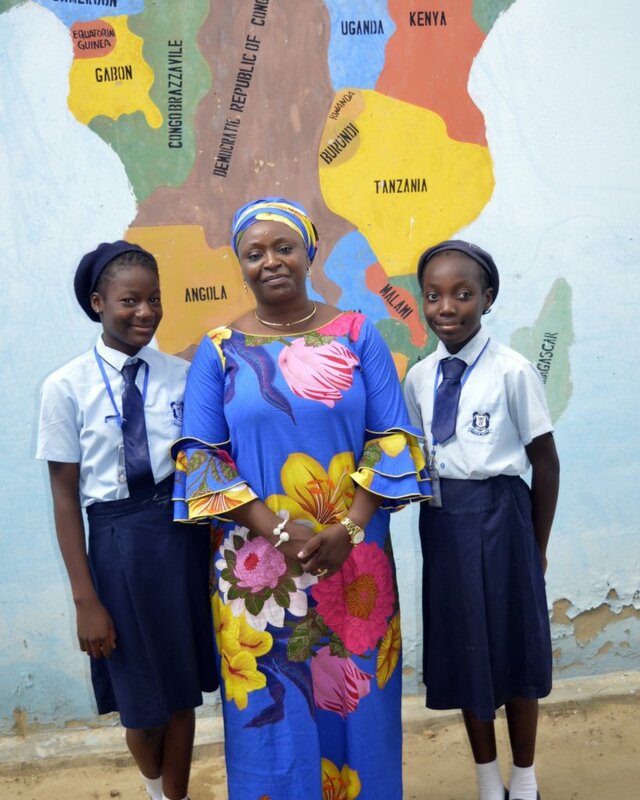 TimeOut4Africa Foundation continues to provide much needed support to children in Nigeria. 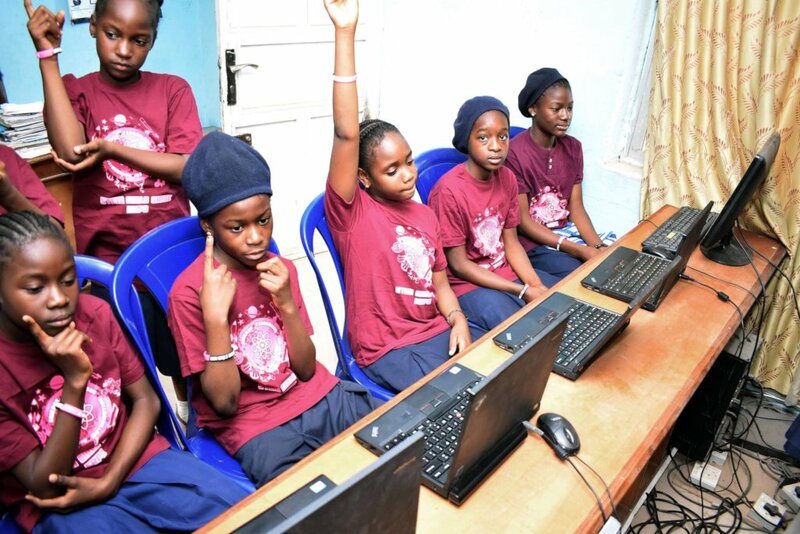 The Foundation will be able to supply 32 young girls with 8 computers to share for instruction. 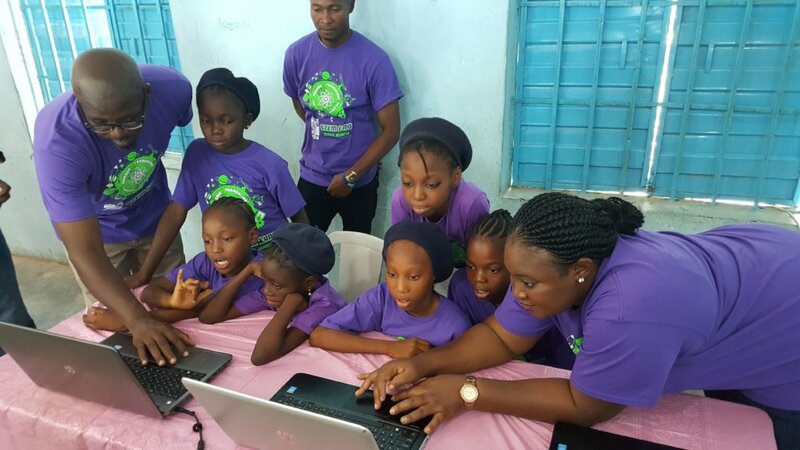 For the past few years, our young girls have expressed the desire to improve their instructional practices with the use of modern technology. The laptops will be an avenue for students and teachers to connect virtually to online resources to support teaching and learning. The computers are scheduled to arrive in Nigeria before the start of the September semester. 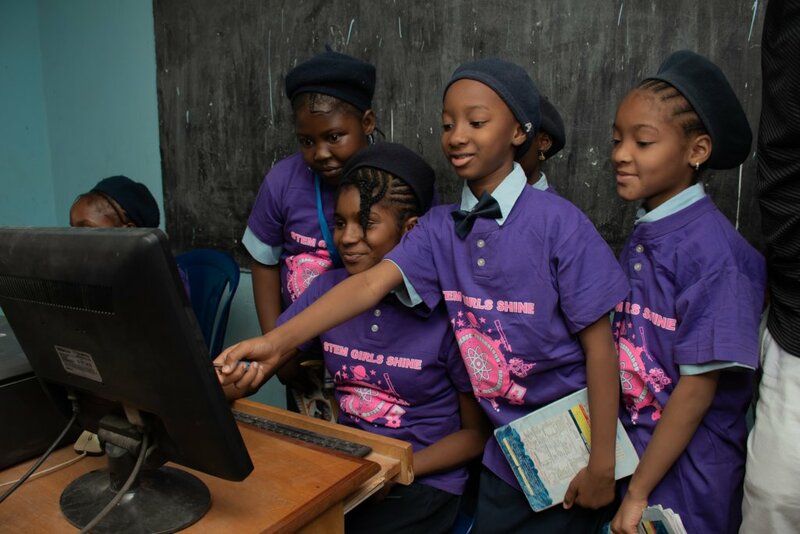 The computers will provide digital access to Our STEM girls and give them the opportunity to work on Coding. We are very exited to announce that our STEM Ambassador, Naomi. 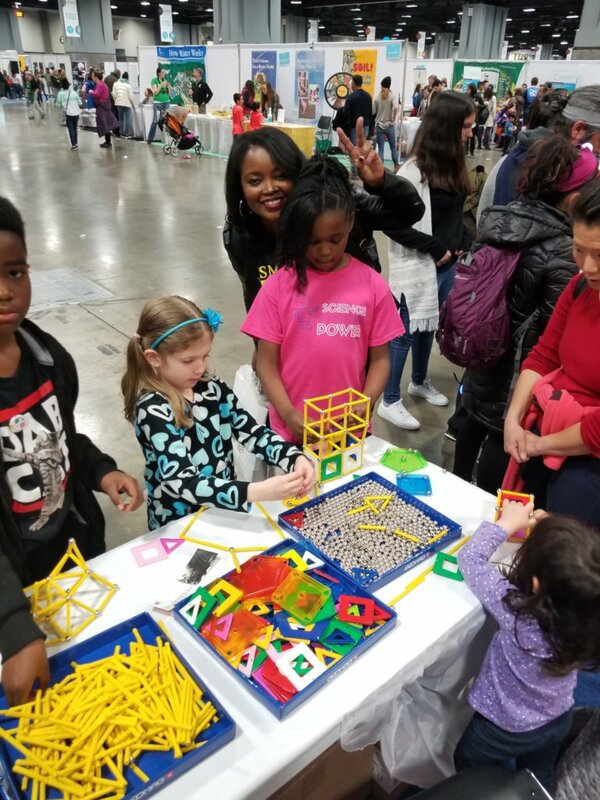 Was at it again at the USA Science and Engineering Festival at the Washington DC convention center in April, gathering information and learning more about science to share with the girls in November during our next STEM camp. 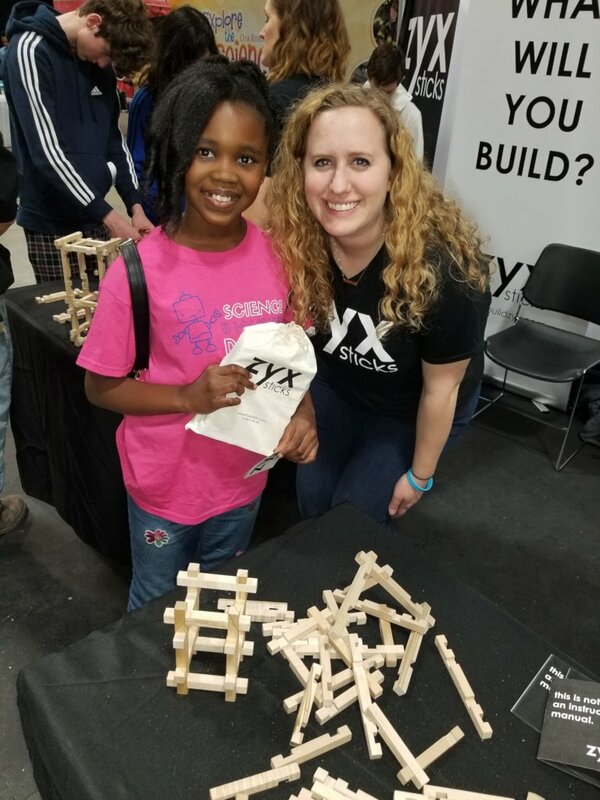 At the festival we were excited to meet the inventor of ZYX sticks Mechanical Engineer Shannon. The ZYX sticks are wooden building sticks that promote creative, collaborative play for both girls and boys of all ages. Shannon was kind enough to show us how they work and also give us a set for Naomi to share with the girls at the future camp in Nigeria. 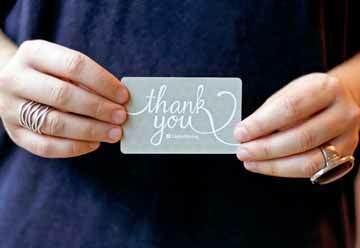 Thank you for your continuous support. 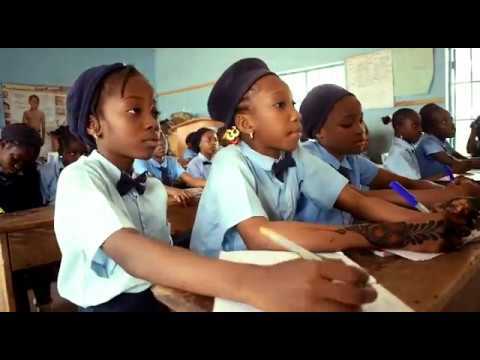 TimeOut4Africa’s work would not be fulfilled without your generous donations. 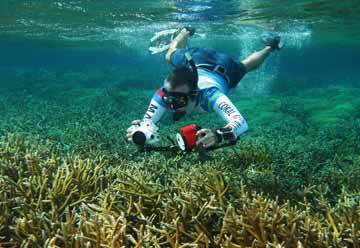 Please fill fee to share our work with friends and family. Follow us on Facebook, Instagram, and Twitter @Timeout4Africa. Naomi with Shannon the inventor of ZYX sticks. Naomi and Mum DR Kolo at the Science Expo. 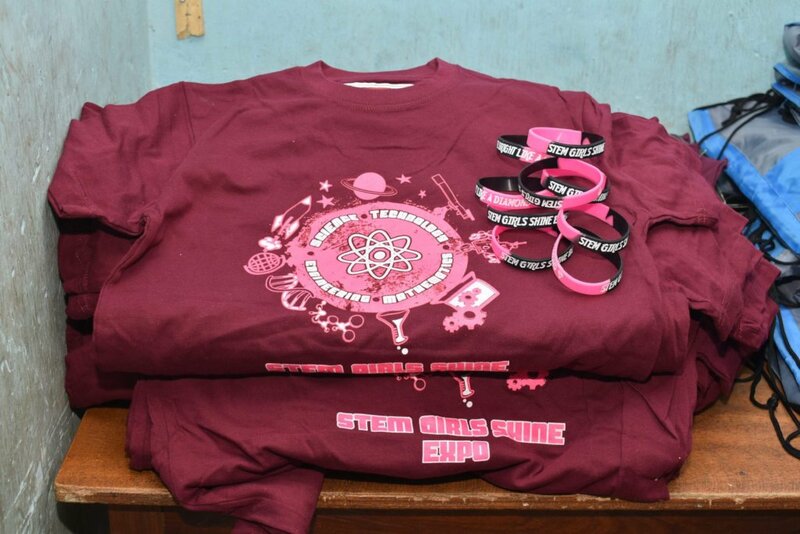 STEM GIRL SHINE Expo in Minna. 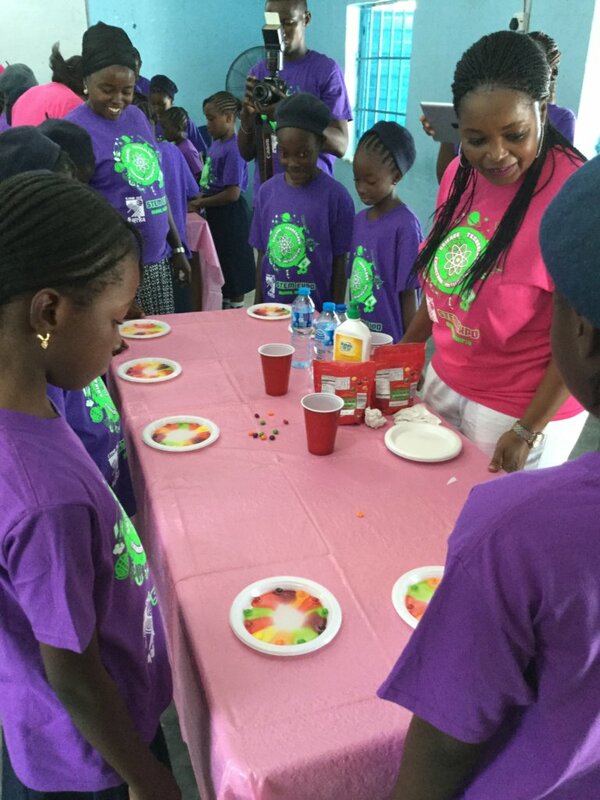 Time Out 4Africa hosted the 2nd Science, Technology, Engineering, and Mathematics (STEM) EXPO for girls in Minna Nigeria. The EXPO was designed to expose girls, ages 7-10, to the basics of STEM Education. 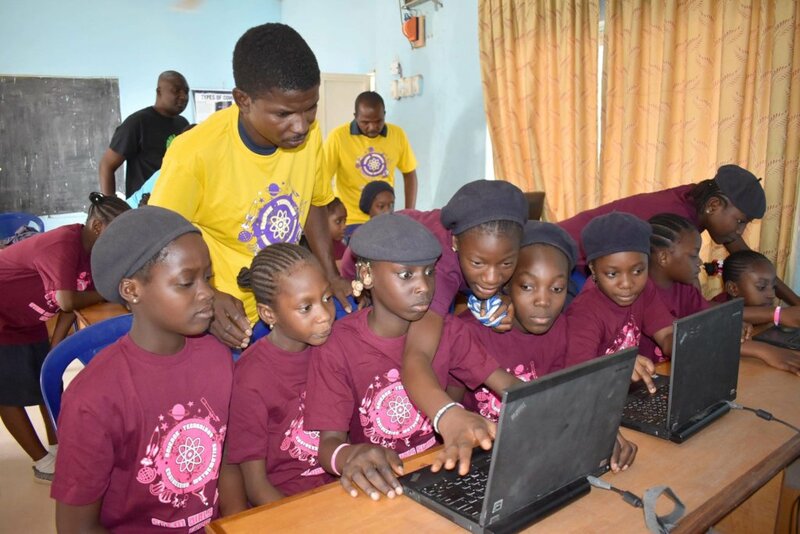 Thirty-five girls were exposed to basic science experiments, coding through the use of code.org, robotics through the use of code and go mouse sets, and engineering through the use of Legos. Twenty-five of the girls that attended the EXPO where returning from the 2016 EXPO. Ten of those girls stated that the STEM EXPO was the first time that they were exposed to STEM education. They were so excited! 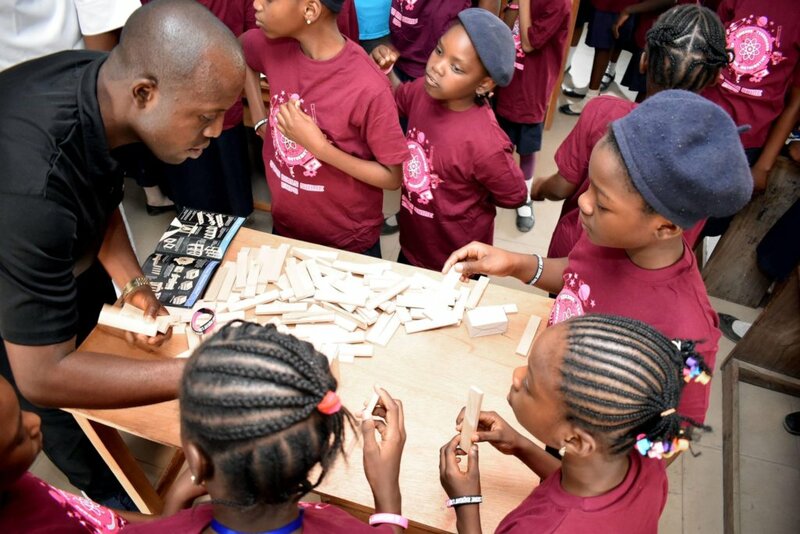 Funds donated to Time Out 4Africa’s STEM Camp in Minna were used to purchase the STEM supplies used at the camp. Funds were also used to purchase drinks and snacks that were provided at the event. 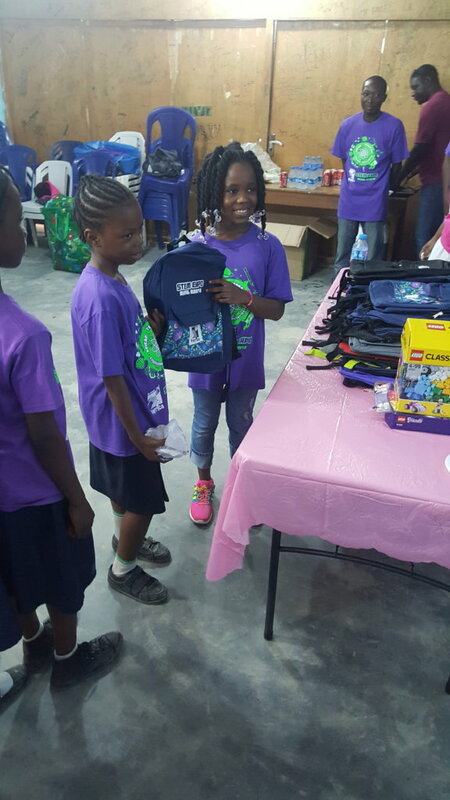 Additionally, girls were given a Time Out 4Africa bookbag for school supplies and a personal lego kit. 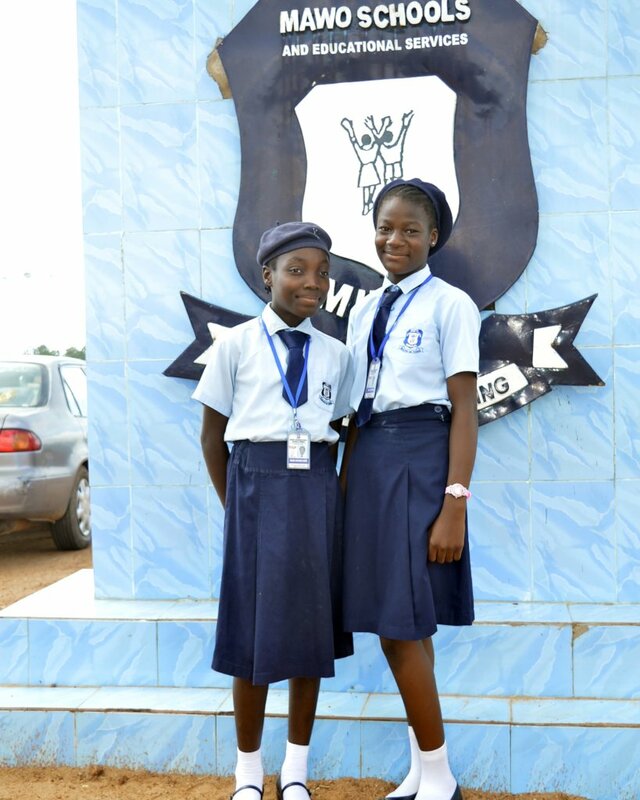 This year TimeOut 4Africa awarded 2 of the camp girls a scholarship for the academic school year. The award was titled the STEM GiRLS SHINE Award. This award went to Esther and Favour. 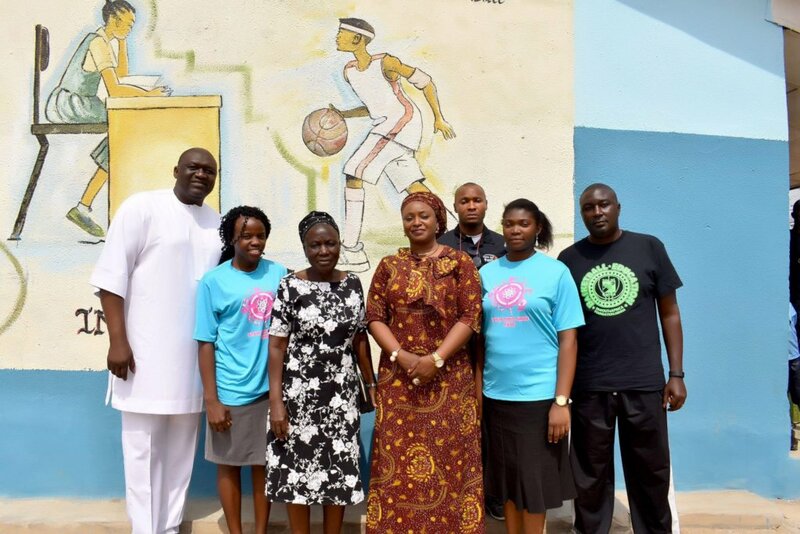 The Timeout 4Africa Foundation will pay for school tuition, uniforms, bus transportation to school, sports wear and extra computer lessons. 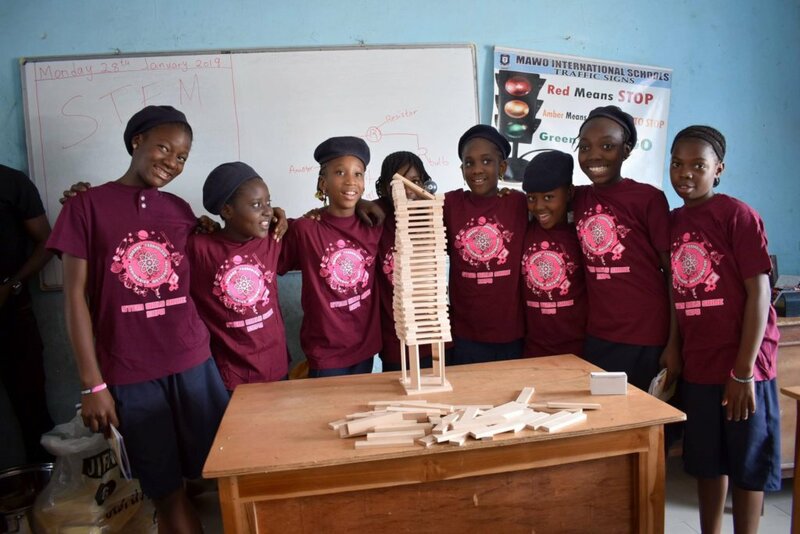 Your donation made a difference and with your continued support, Time Out 4Africa can reach more girls in Minna, Nigeria, exposing them to the possiblies of STEM careers. 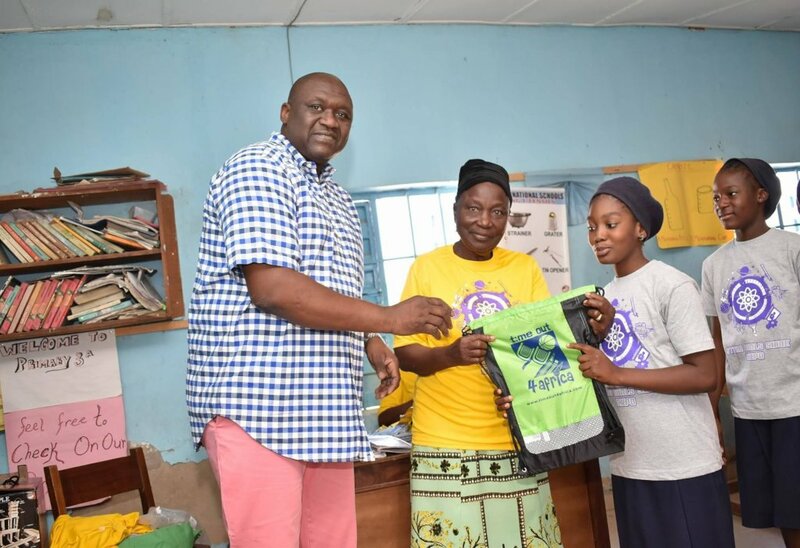 Gift bag presentation with Mr Kolo and principal. Kids in action building with Kiva blocks. Our STEM girls checking out there gifts. Our Girls in there classroom during our visit.